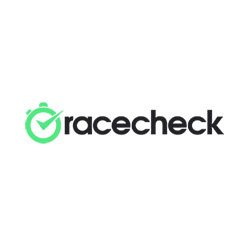 Racecheck is an application that brings a one stop solution for recreational endurance athletes and event organisers, facilitating event search and booking, accommodation planning and connecting participants. Racecheck introduces a social aspect to event participation, enabling athletes to share race calendars, reviews and finish times, as well as receive notifications about each others activities. Its ability to leverage athlete data such as upcoming or completed races, sports preferences, and distance travelled for an event, provides them with the necessary insight to target the right race, to the right athlete at the right time.